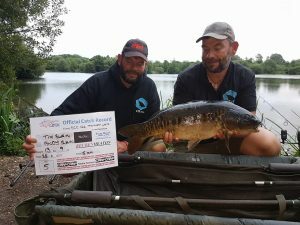 Its been a busy couple of weeks for the team at crbaits with team fishing all over the country. Anthony Needs had a great session on linch hill, christchurch with 4 fish topped by a cracking 32lb common. Mix colour pastels fished over cr2 proving to be the winning tactic. 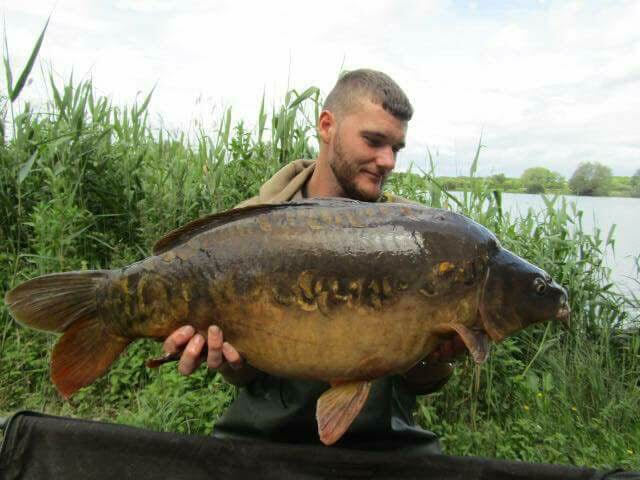 Over on brasenose1 on the linear complex sam gary owers had 4 fish including a cracking upper 20. 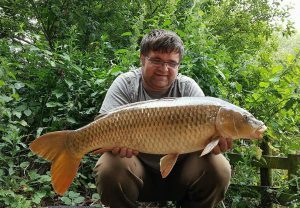 Simple bottom baits with cr2 fished over a spodded area at range doing the trick for gary. 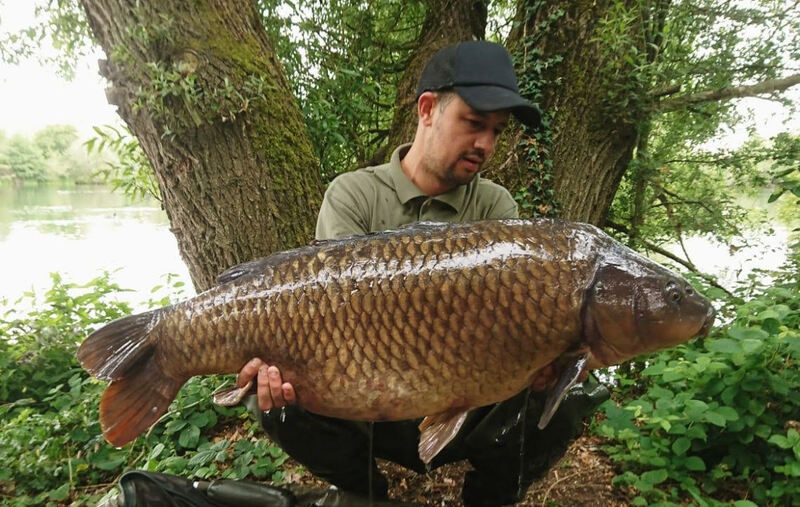 Arron fisher returned from a 5 week honeymoon and certainly wasted no time in hitting the bank, he took a mix of cr1 and cr2 to creedy lakes where he numerous fish to 20lb+. Shout out to the swain brother andy and Tim on their recent southern carp cup qualifier at thorney weir where they claimed 2nd spot and qualification to the next round. Well done lads. Out in bulgaira, newest team member Ivan Haytov had numerous fish to 30lb+ within a few days of his first crbaits order arriving. How Do I Make My Own Pop-ups From Bottom Baits?